How To Make An Instagram Book For Under $5 Every Month! Use Your Facebook Pics Or Phone Pics Too! I’d be willing to bet that most of us are great at taking pics and sharing them on Instagram or Facebook, but I bet that most of us are terrible at documenting those memories in photo books. I have found an app that lets me create an Instagram book (or Facebook pics/phone pics) for under $5 shipped! 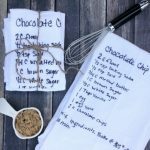 I’ll show you how to do it and you will be well on your way to preserving those special memories! 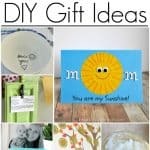 Don’t forget Mother’s Day is coming too! 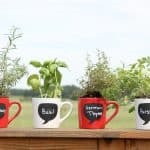 These are the perfect gift idea for mom! 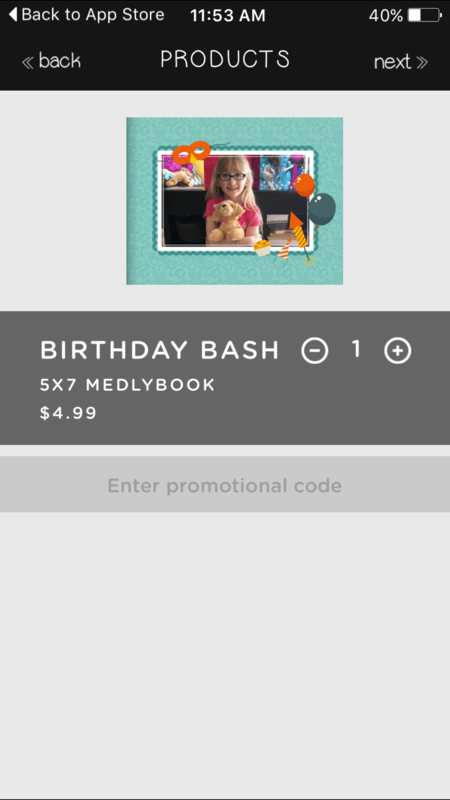 To begin creating your own Instagram book you’ll first need to download the MedlyBooks app. It’s free to download! 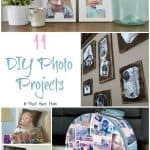 Once you have downloaded the app you can begin creating your own photo book using the photos on your phone’s camera roll, Facebook or Instagram. Begin by selecting the category or theme you’d like. 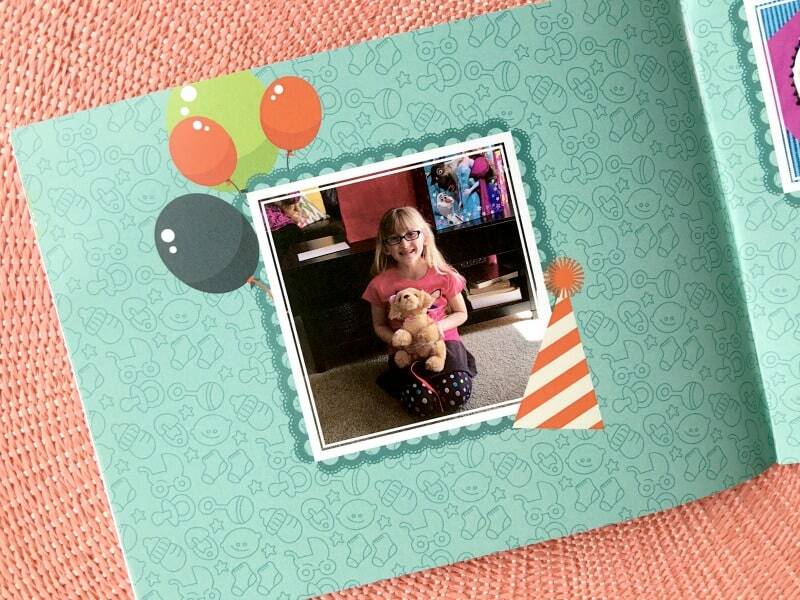 I decided to create a Birthday themed book using all the photos I just took at my daughter’s Birthday party. I then picked the Birthday layout that I liked best. You’ll have the option of choosing from over 300 template designs! They have one for every occasion. Next you’ll select your photos that you’d like to use in the book. You can pull them from the camera roll, Facebook or Instagram. If you are making an Instagram book then just pull them all in from Instagram and you’ll be ready to proceed! They even have templates designed just for Instagram! Once you have selected the photos you wish to use then you can get started on tweaking them. 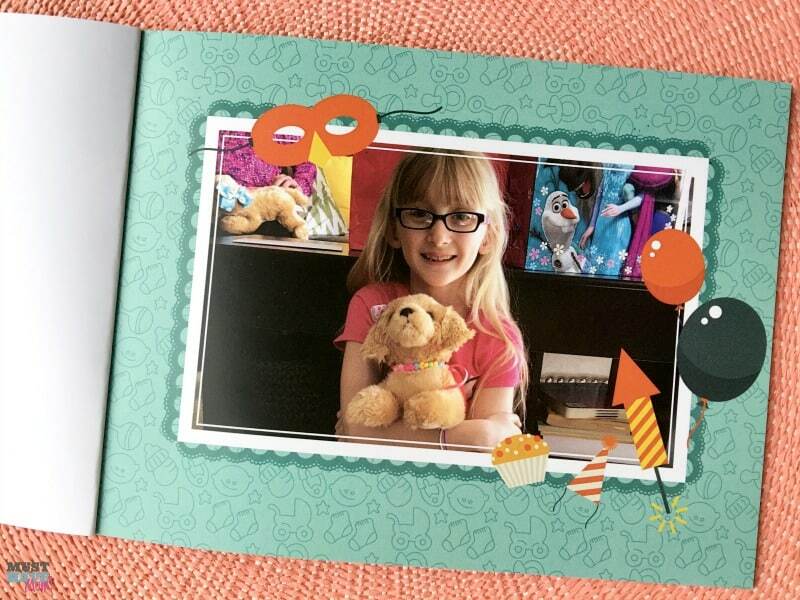 MedlyBooks allows you to edit them within the photo book creating process! You can crop them, resize or even add custom filters. I loved the onscreen instructions that popped up to tell me what to do as I was creating my photo book. It made it possible to create my book in just a few minutes, despite never having used the app before. You can pull photos down to the bottom and rearrange them as needed. Once you have finished you can checkout and order your 5×7″ photo book for just $4.99 (that includes shipping!). 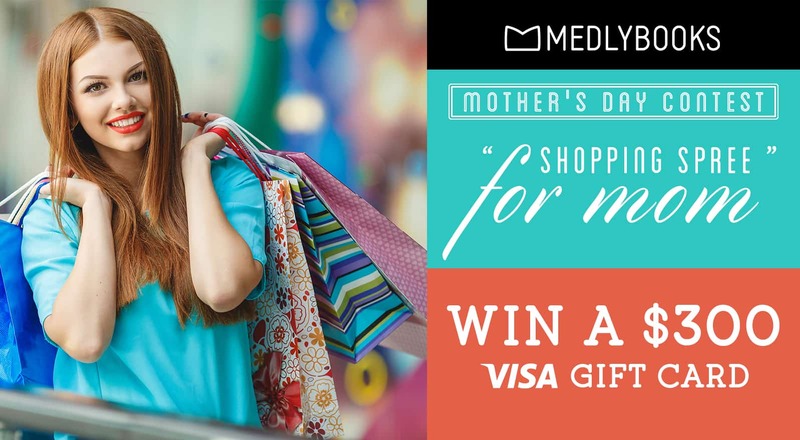 MedlyBooks offers a low monthly subscription of only $4.99 per month! That includes shipping anywhere in the United States and Canada! **They are currently running a promotion so no subscription needed for the $4.99 price! No limit either! Buy as many as you like. Then sit back and wait for your Instagram book to arrive! 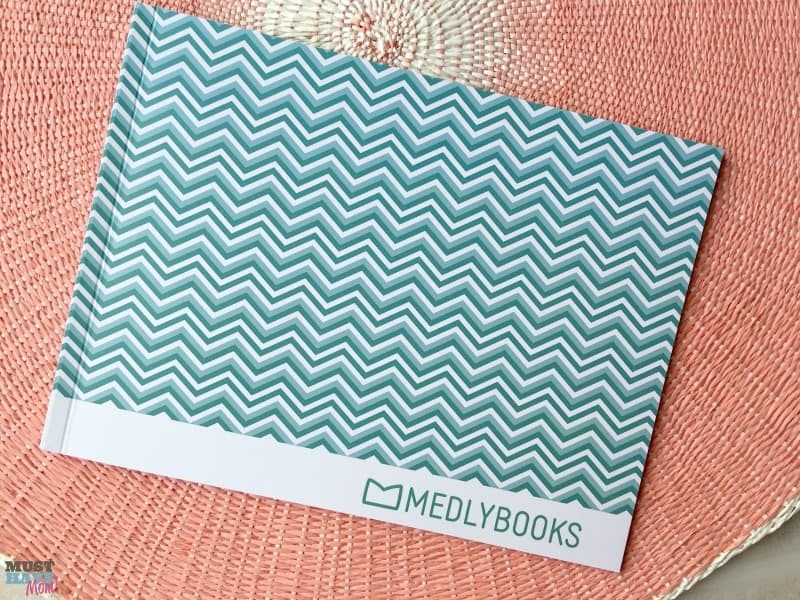 Each MedlyBooks photo book has a custom designed soft cover matched to the theme you choose. They use specially manufactured covers that have a custom 3 dimensional texture for a high quality embossed feel. No other photo book on the market has this! You can feel the difference! The photo book was printed on high quality heavy weight paper that will last a lifetime. I loved all the brightly covered designs within the book. The colors were vibrant and bright. MedlyBooks is the perfect solution to documenting all those precious memories that otherwise sit locked in your phone, unappreciated. Not only that but think how much your Mom would love to receive a photo book filled with memories for Mother’s Day! The last day for orders for Mother’s day is April 24 to get it by Mother’s day.